Reversing Camera, MBUX Navigation, Lowered Comfort Suspension, Speed Limit Assist, THERMOTRONIC Automatic Climate Control, Mercedes-Benz Emergency Call System & Much More! 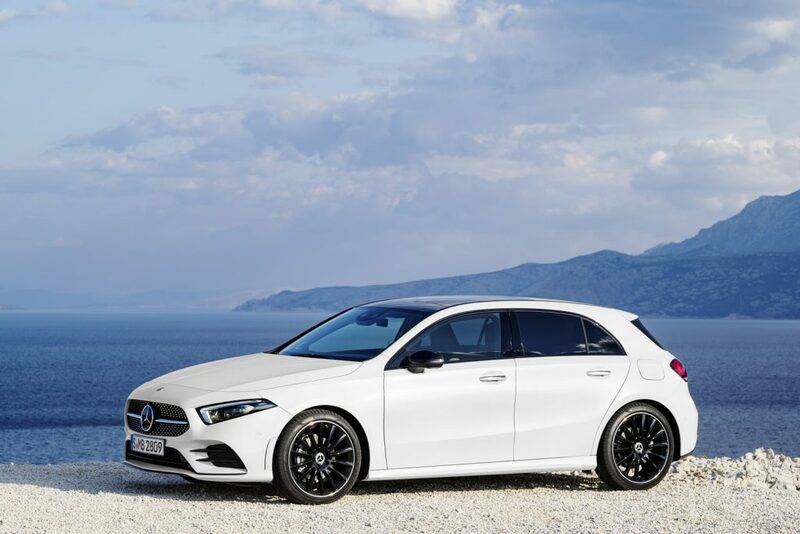 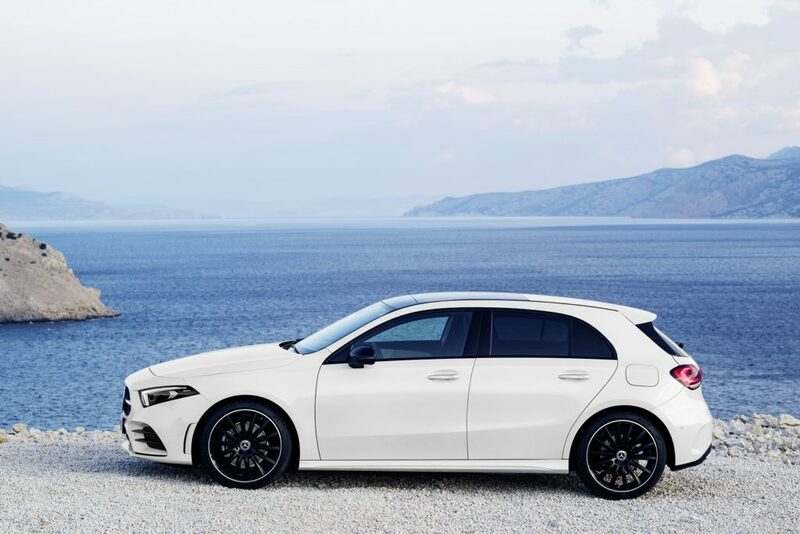 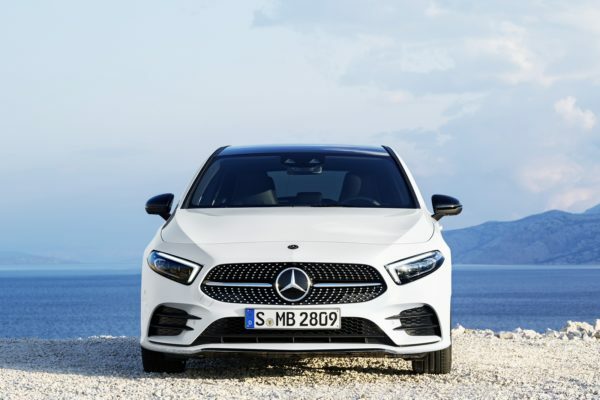 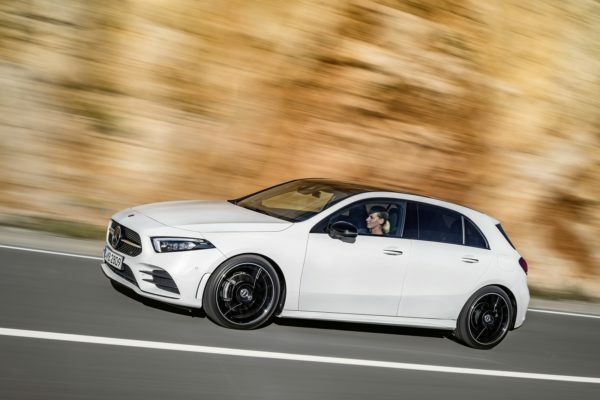 Interested in the Mercedes A Class Above? Request a call back from one of our vehicle specialists!